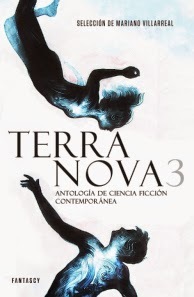 Received in the post: copies of a Spanish anthology, Terra Nova 3, which includes a translation of my story 'The Choice'. 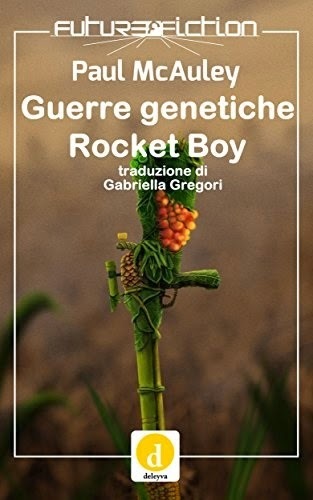 Which reminds me that Future Fiction has just published a little ebook containing Italian translations of two short stories of mine, 'Gene Wars' and 'Rocket Boy'. The ebook is part of a series run by Italian SF writer Francesco Verso to promote science fiction in Italy, where it's very much a niche-clinging genre. No one involved in the series gets paid; any profits are ploughed back into the next book. There's also an English version. And of course, there are a few other collections of my short stories on Kindle, including Little Machines, Stories from The Quiet War, and Life After Wartime.